Sunrock Guest House offers a variety of activities both in and outside of the guest house to keep visitors entertained and occupied. Head out on one of our guided day tours around Johannesburg and the greater Gauteng area; a bit of shopping at the nearby malls; or stay in and make use of the day spa, gym and swimming pool. 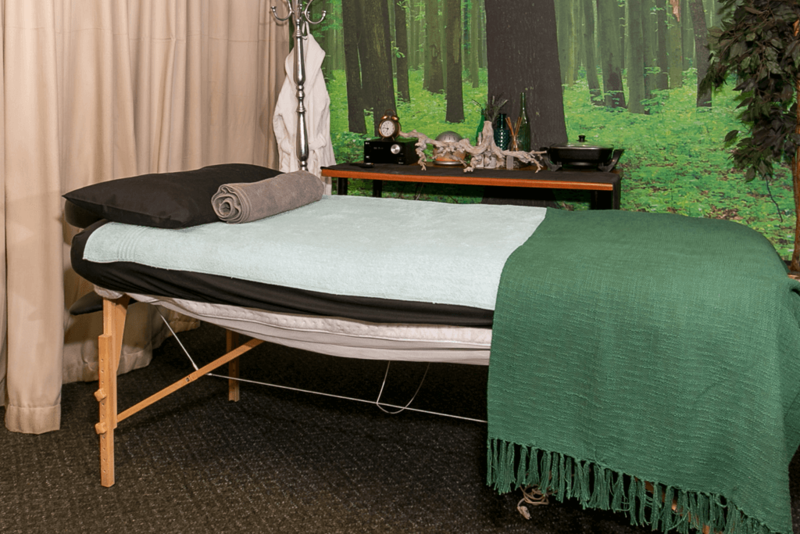 Join therapists Cynthia and Hermina for relaxing body treatments in our own tranquil spa. Contact reception to book your appointment. 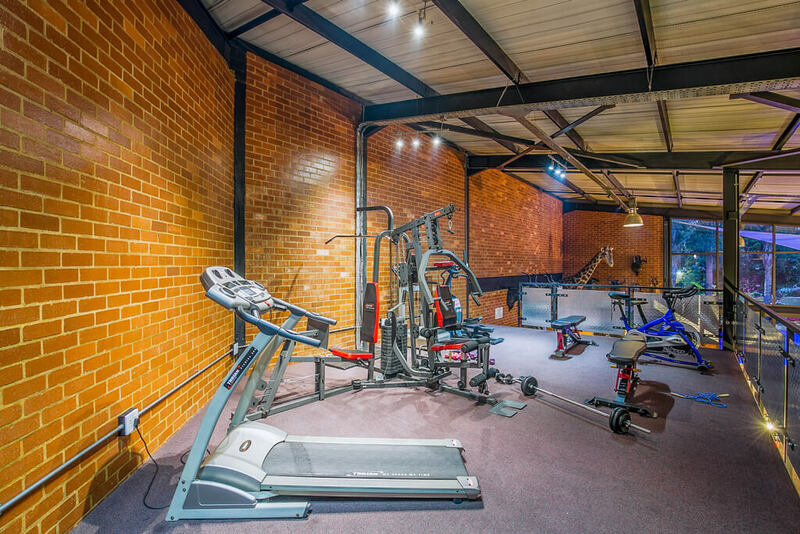 At Sunrock Guest House we offer a fully equipped gym area where you can train and not worry about missing a session while travelling. The gym is situated above the bar and is open 24 hours a day. 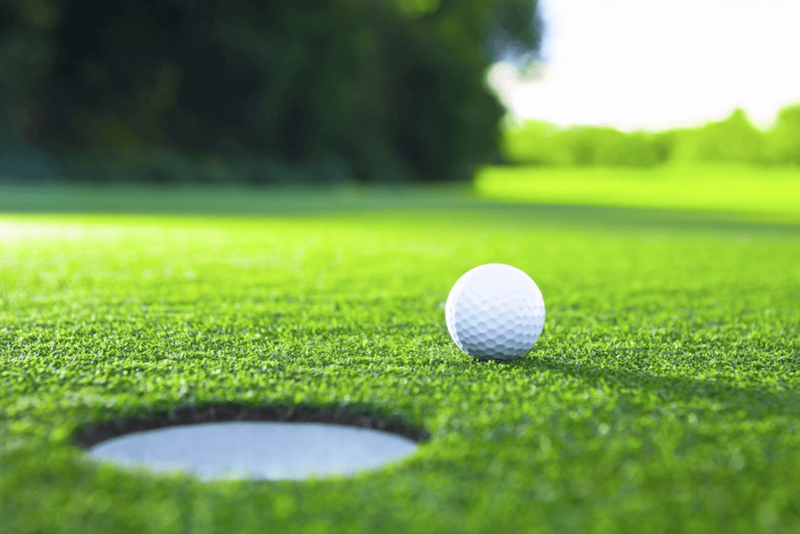 Take in a round of golf at the Kempton Park Country Club or Silver Lakes Country Club, both within 10 minutes of the guest house. Contact reception to book your tee off time. 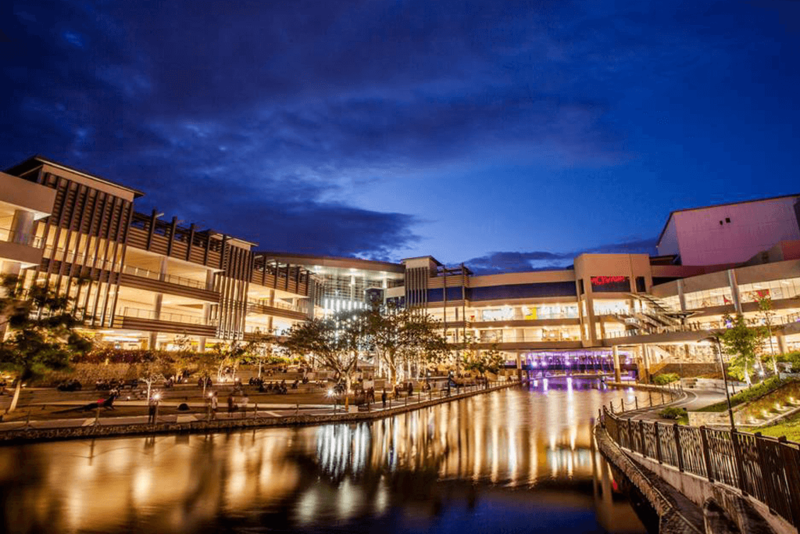 Festival Mall and East Rand Mall are just 10 minutes away where you can catch a movie or even go ice skating. Or if you love shopping all your favourite stores are there plus a wide range of options for eating out.